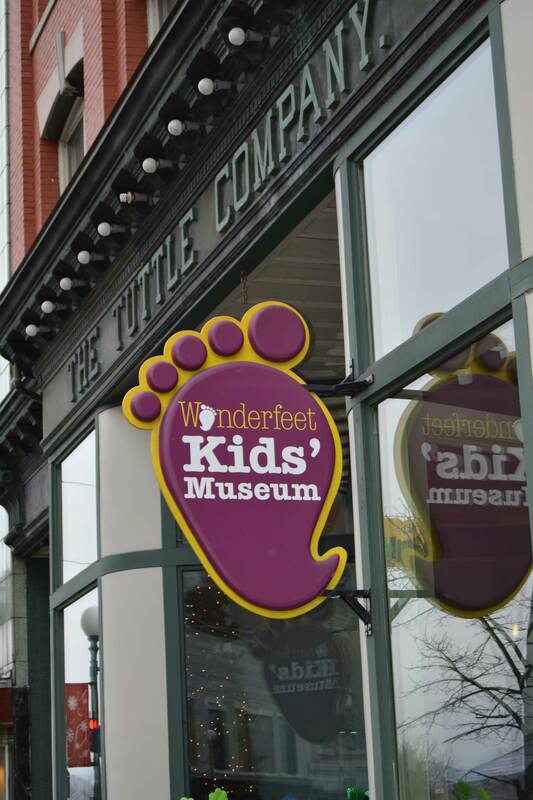 Kick off St.Patrick’s Day weekend by running or walking in the fourth annual Shiver Me Shamrocks St. Patty’s Day 5K Run/Walk on March 17, 2018 at 1pm to benefit the Wonderfeet Kids' Museum in Rutland, Vermont. The first 250 registered runners/walkers will receive a FREE nordic hat! Don't wait, register today! 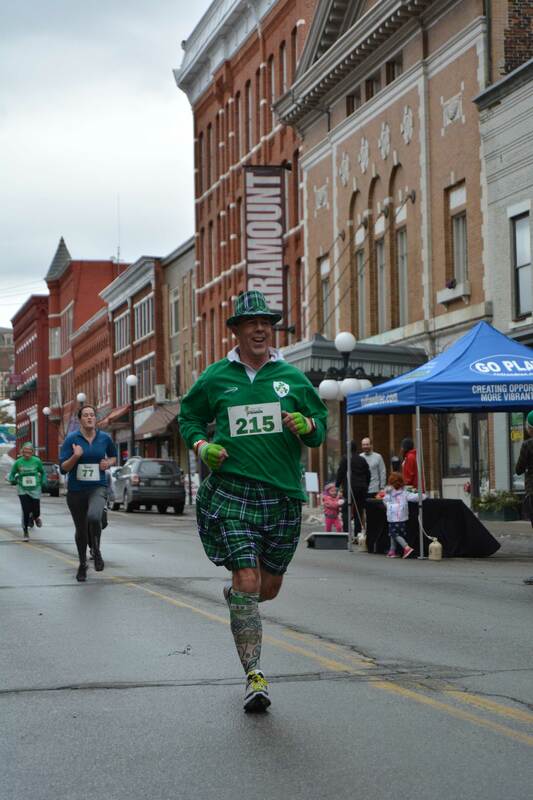 Every registered runner and walker will receive a drink ticket to be used at Hop n' Moose during the after party. 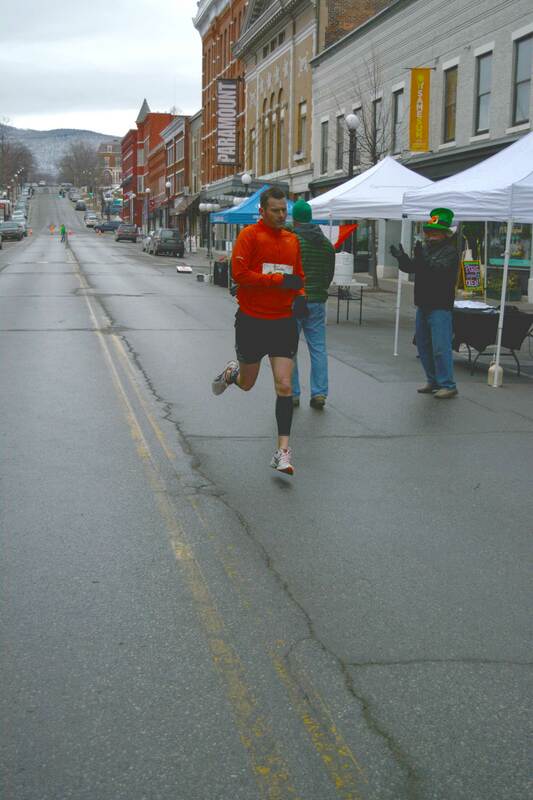 Race day registration is $35 and will be available at the Heritage Family Credit Union West Street branch at noon. 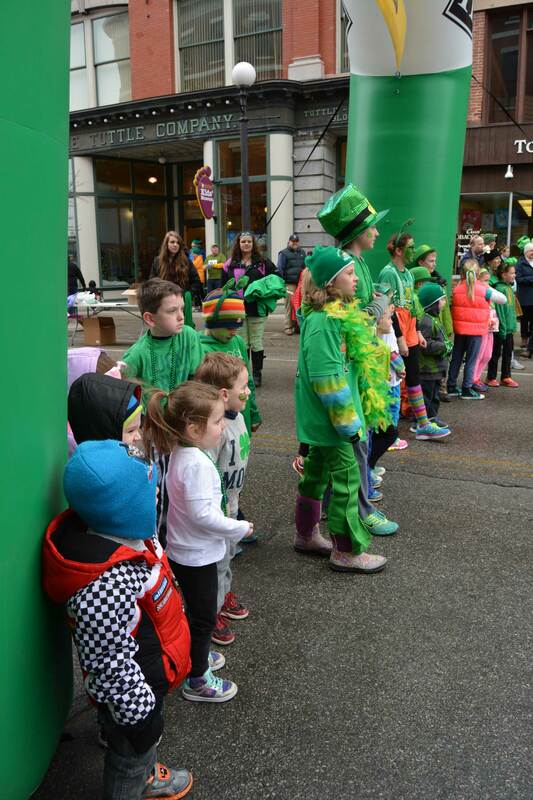 Kids will begin the day with the FREE Leprechaun Leap Fun Run down Center Street at 1pm. Prizes for best costume! 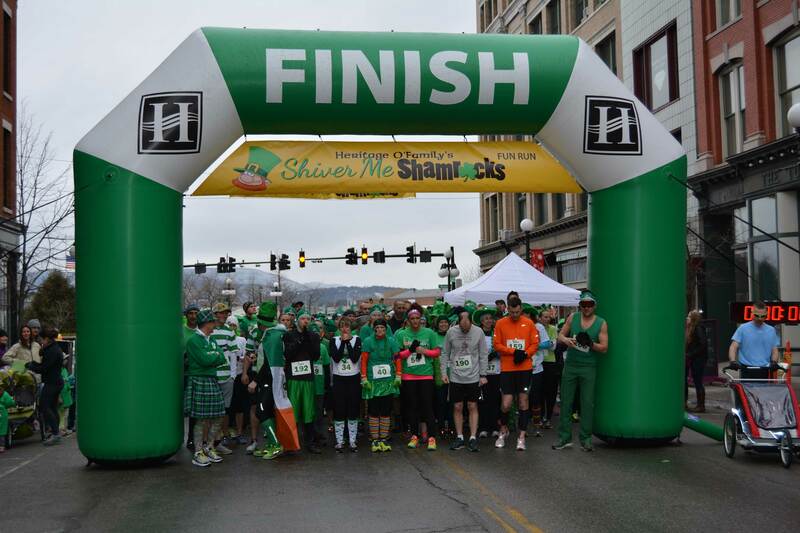 Race prizes for overall first place Men & Women and first place in each age group for both Men & Women will be announced at the after party at Hop n' Moose. 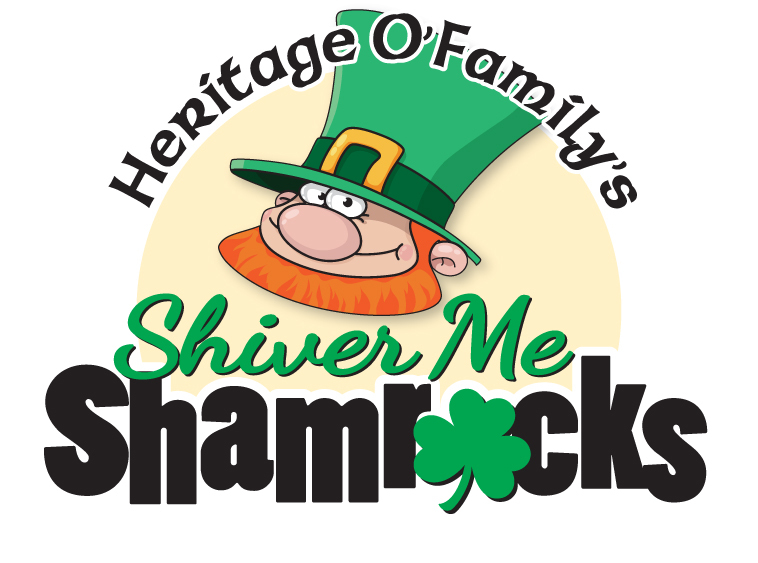 Men's, Women's and Kid's Best Costume will also be awarded at the after party so be sure to wear your green. 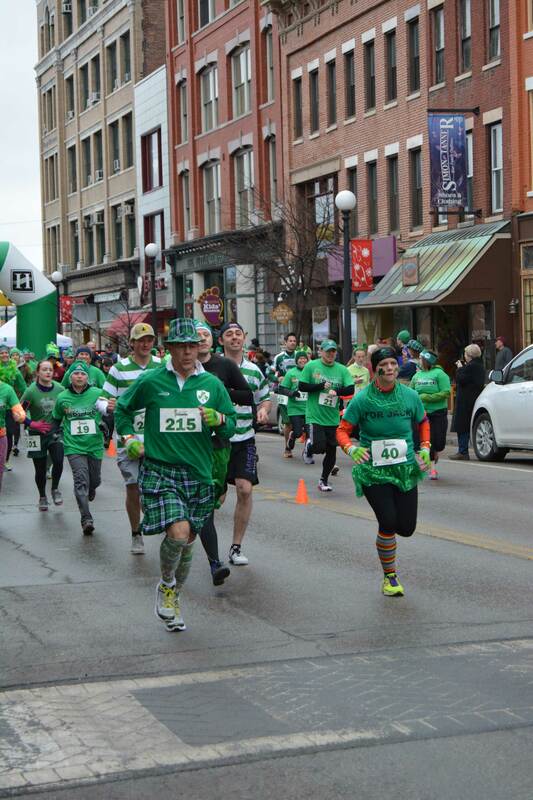 After your run, get hydrated and stay for the post-race party at The Hop’n Moose downtown. There will be raffle drawings, music, drink and food specials and lots of fun. Even if you aren’t running or walking plan to stop down and celebrate! No dogs allowed. Strollers are highly discouraged due to the poor road and sidewalk conditions this time of year.